Is Windows Defender good enough to protect your PC? It’s likely that you or someone you know has had a computer hit with malware at some point. There’s a lot of it out there – our lab captures 400,000 malicious software files every day, including a frightening array of online nasties. Some threats are on the decline, such as ransomware, but new threats are emerging, such as malware that uses your computer to mine for crytocurrency or click on online ads to make them look more popular. Fortunately there are plenty of options to safeguard your PC, not least Windows Defender, which comes as standard with Windows 10. But is it really enough to combat modern malware, or are alternative free and paid packages a safer bet? 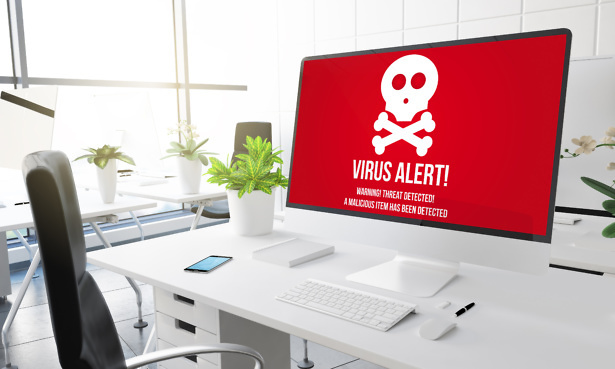 Our latest antivirus tests for 2019, for both PC and Mac, have all the answers. Best Buy antivirus software will zap all threats without breaking a sweat. Our tests revealed a range of excellent options for protecting a PC and Mac, but also alternatives that left much to be desired. Windows Defender – a real contender? Windows 7’s Microsoft Security Essentials was rightly lambasted for its lack of effective protection, so if you use Windows 7, we advise you to go with our Best Buy antivirus packages. But when Windows 10 launched, Microsoft introduced Defender, and it’s fair to say things are much improved. Where Defender falls down is with its lack of effective protection against phishing attacks, where a cybercriminal sends a message with the intent of tricking you into revealing personal information, such as your password or bank details. Defender also lacks the creature comforts of a proper, full-blown antivirus suite. Our review of Windows 10 Defender has all the details, and if you suspect you’re not getting the level of protection you need, there are plenty of free and paid-for alternatives. Kaspersky is one of the biggest brands in the antivirus industry. It offers a paid-for Kaspersky Internet Security package, but also antivirus software that covers one computer for free. If you’re an Apple Mac user, Kaspersky has a Mac package, too. See all our Kaspersky antivirus reviews here. Bitdefender is one of the biggest antivirus engines in the world, powering a range of different packages alongside Bitdefender’s own. You can get the paid-for Bitdefender Internet Security package, or the free software. Just like Kaspersky, Bitdefender covers Macs, too. Find out what we think of Bitdefender’s antivirus packages. Norton, distributed by US firm Symantec, is a well-known antivirus brand. It doesn’t offer a free antivirus service, instead it markets its Security Deluxe package for both PC and Mac users. It isn’t the cheapest software to buy, so make sure you shop around for the best deal. Our Norton Security Deluxe reviews give you the comprehensive verdict. McAfee offers a premium, Total Protection antivirus software, but we test the more affordable McAfee Antivirus Plus package, enabling you to protect up to 10 devices. Several internet service providers offer discounts on McAfee software, including Sky and Plusnet. 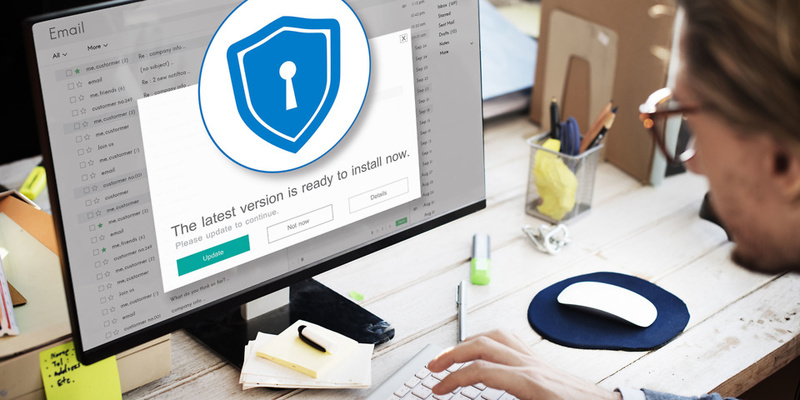 In total we’ve tested 35 new antivirus packages for 2019, so there’s plenty to choose from when looking for a package tailored to your needs. You’ll also find software from Avast, AVG, Avira and BullGuard, along with old favourites such as ZoneAlarm. Our antivirus test is seriously tough. Around the world we operate what is called ‘honeypots’ – think of these like digital fishing nets designed to capture thousands of strains of murky malware and viruses. Our honeypots capture up to 400,000 files every day, adding up to 146 million infected files over a year (capped due to storage restrictions). Each package is hit with more than 10,000 samples of malware, including more than 700 samples of ransomware. We assess how well the packages deal with the threats while the computer is online and offline, too. We penalise antivirus packages that pester you with messages, or wrongly zap a file that you actually want to use. Plus, we test every single menu, control and feature to ensure that a package is simple to install and use – and to uninstall should you want to switch. 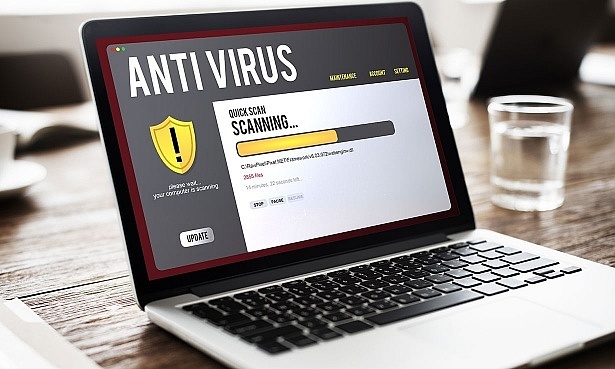 Antivirus software reviews – browse all the PC and Apple Mac packages from our latest tests.